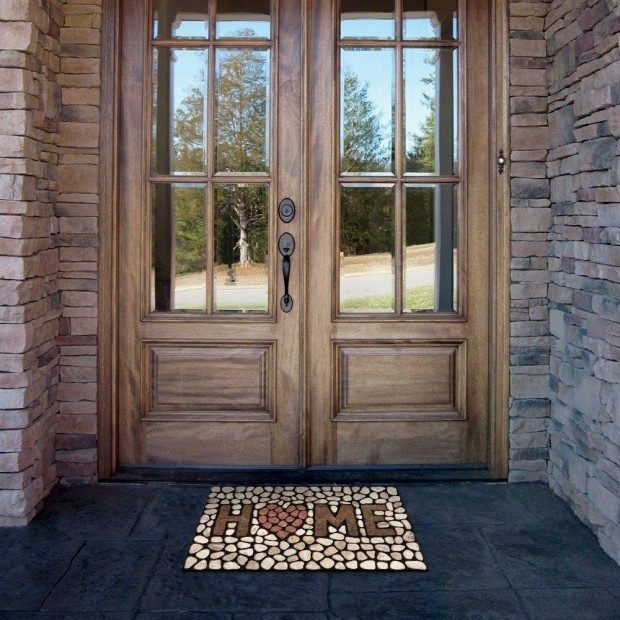 Get this Heart Of The Home Stones Doormat for Only $12.38! (Reg. $39) Made by Apache Mills Masterpiece Home Doormat measures 18-Inch by 30-Inch.